Test your knowledge of Washington wine alongside top winemakers, sommeliers and national wine personalities at these interactive, educational tastings and panels. Are you a curious oenophile? 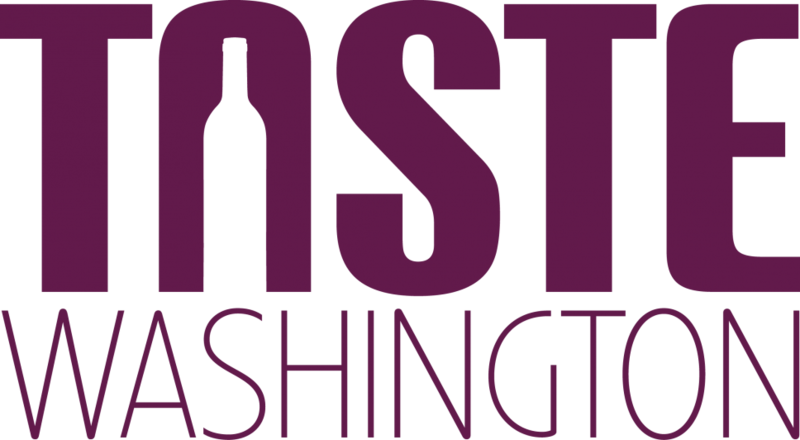 Look no further than Taste Washington's Seminar series hosted by some of the nation's leading experts, including top winemakers, Master Sommeliers, wine writers and academics. This is one seminar series you won't want to miss, so save your seat before they're gone! Washington winegrowers and winemakers are an adventurous band of experimenters. Their vision and drive continue to push the boundaries of what is possible in our evolving wine region, with stunning results. Driven by bold spirit, many explore where none have before - from higher elevation sites on steep slopes, to high density plantings that reshape the expression of the wines. This new trend can best be described as 'extreme viticulture.' Meet the mavericks who are reshaping the possibilities and taste wines from these unexpecting terrains that are taking the state's wines to new heights. Forty years ago, Washington State wine was an untold story. Today, our region sits center stage as a global contender. This evolution only came to fruition through the blood, sweat and tears of the early visionaries. What were the seminal moments, the defining events, and the wines that launched an industry into prominence? For this seminar, we've brought together some of the pioneers who laid the foundation. Hear their stories, discover how the industry has evolved and learn the indelible lessons they've gleaned on their journeys. Better still, taste some of the most-prized fruits of their labors that smashed through barriers. Can Washington State wines go round-for-round with the best in the world? UNDOUBTEDLY. But there's only one way to truly find out: by blind tasting a selection of the state's finest against some of the greatest wines the world has to offer, alongside the producers who made them. How does Washington really stack up? We'll go toe to toe, tasting through a wide range of styles. So, get your boxing gloves on, ring the bell, and choose for yourself who takes the belt.